In the latest installment of the New York Derby, Tommy McNamara and New York City FC did not get the result they wanted. McNamara took one shot on goal in 90 minutes of action, but the New York Red Bulls got a 2-0 results against NYCFC on Sunday. Phanuel Kavita started and played a full 90 minutes for Real Salt Lake on Saturday, his second start in as many matches this season. Sporting KC and Toronto FC met on Saturday, a 3-1 KC win. Joe Bendik started in goal for Toronto, playing a full 90 minutes. Amadou Dia subbed in for Sporting KC near the end of the second half. Bendik also got the start for Toronto earlier in the week against Orlando City, a 4-1 Toronto win. 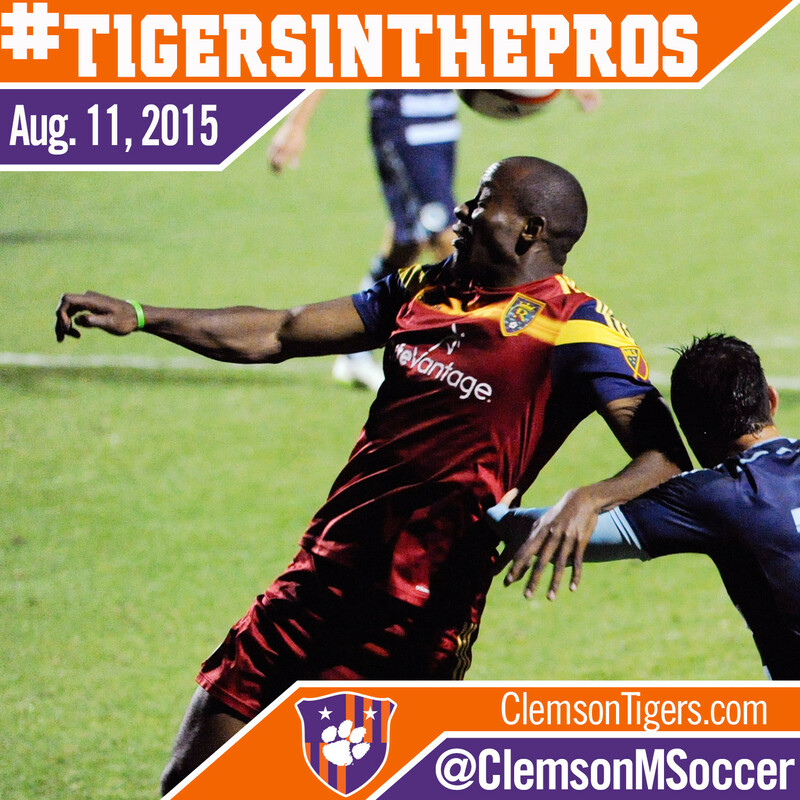 Follow @ClemsonMSoccer on Twitter as the 2015 season gets underway this week.